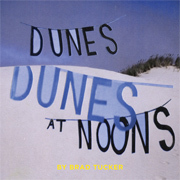 Dunes at Noons is part of the Soberscove Press Artists' Board Book Series. Intended for art lovers and book lookers of all ages, these books were produced using aqueous coatings and soy inks. 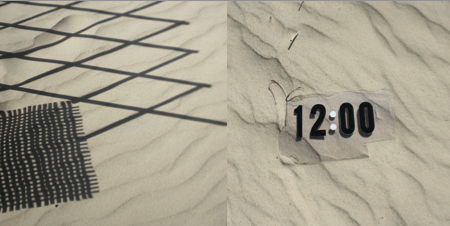 Dunes at Noons: a sparse poem of seemingly limitless landscape punctuated by text and form. Space: a place for play in the giant sandboxes of The Great Oregon Sand Dunes and the Texas Monahans Sand Dunes.